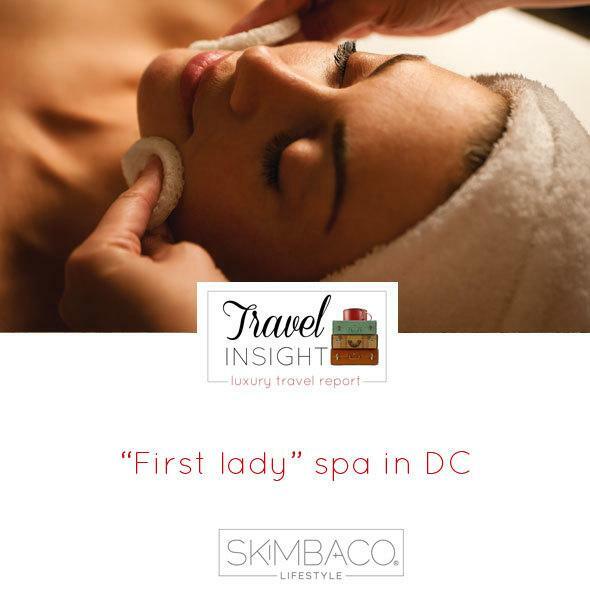 Travel Insight: “First Lady” Spa Experience at the Four Seasons, Washington D.C.
All eyes will be on Washington, D.C., for the 57th Presidential Inauguration on Jan. 21. 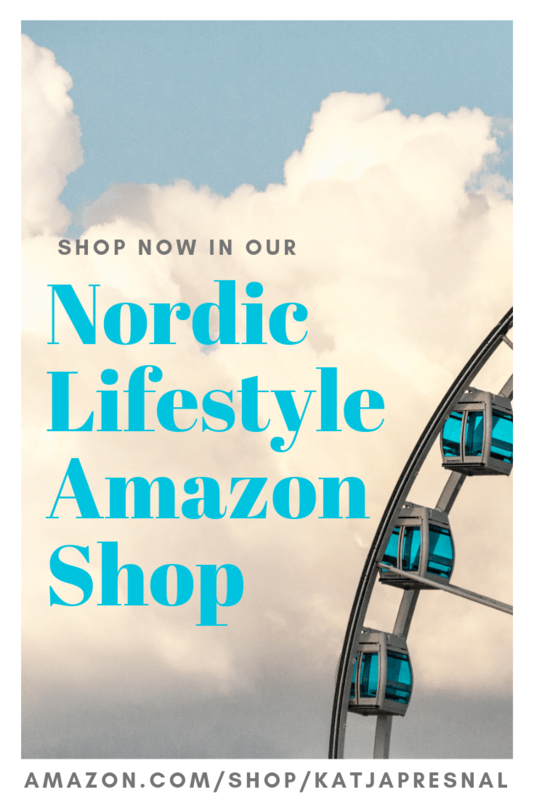 It’s definitely a hot destination to visit in the new year. If you are making a visit to the capital city and want to do something for your own “First Lady,” the Spa at the Four Seasons Hotel, Washington, D.C., has the perfect package for you. The new “First Lady” package, inspired by our nation’s own First Lady, Michelle Obama, will pamper your special lady in style. This unique experience will begin with a chauffeur-driven car transporting the “First Lady” from any D.C. location to Four Seasons Hotel Washington. Upon arrival to the Health Club, the “First Lady” will receive a customized iPod for a one-hour workout with Mrs. Obama’s favorite play list, including music by Beyoncé, Stevie Wonder, Jennifer Lopez, Michael Jackson and others. Your first lady will then enjoy the Pennsylvania Avenue Retreat, decorated in her favorite color, lavender. This 80-minute full-body massage re-energizes the feet while pampering the body with Amala’s organic rose oil in tribute to Mrs. Obama’s favorite flower. The day will also include a 50-minute facial, and a wash and blow dry at the Spa, George’s Salon. It’s a day of pampering that any “First Lady” in your family will adore. The package price is $525. 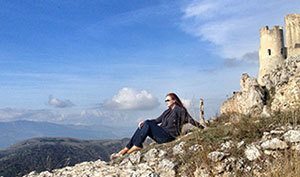 The Four Seasons is also offering several overnight packages this year including a “Celebration” package, which would be perfect for a romantic getaway. 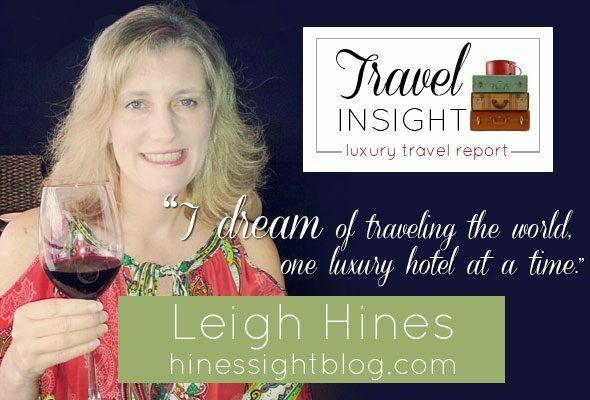 Four Seasons, LIFESTYLE, luxury travel, spa, Travel Insight, Washington D.C.